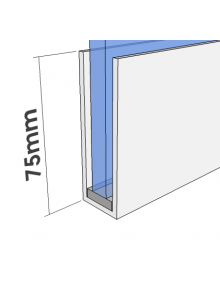 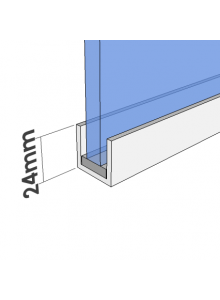 60mm U Channel for Glass Partitions in White. 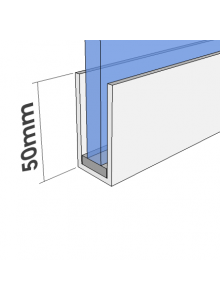 3m Length of U Channel in RAL 9010 White. 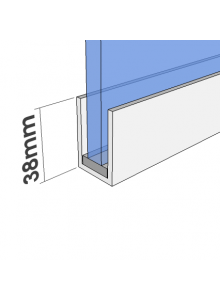 Suitable for 10mm and 12mm glass when used with our glazing gasket.